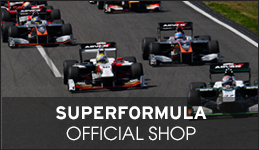 It was a truly eventful race at Fuji Speedway during Super Formula Round 3 in July. Now just a little over a month later, the much anticipated Round 4 at Twin Ring Motegi will take place on Sunday, Aug. 20, 2017. This year celebrates Twin Ring Motegi’s 20th anniversary, and the course has a much different layout than the one at Fuji Speedway. The “twin” in Twin Ring Motegi comes from the dual layout of a road race course and oval race course–with the road race course being one of a stop and go based design. 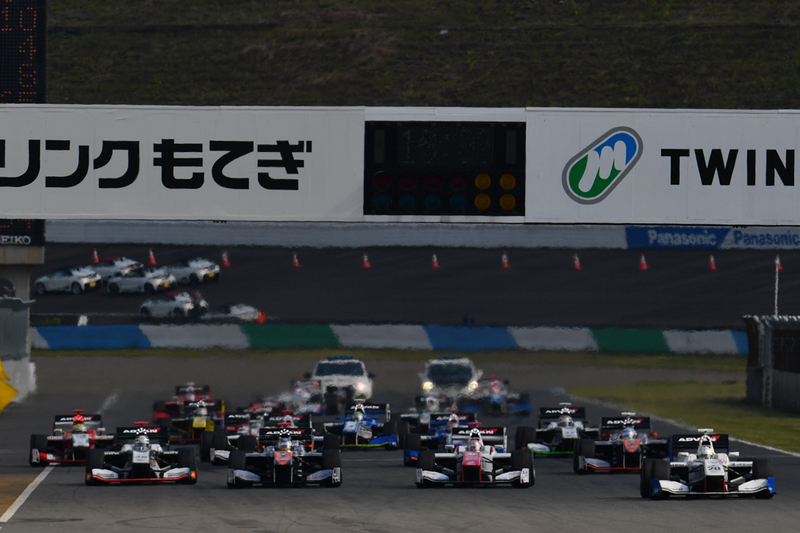 It is said that Motegi is the hardest on brakes that Super Formula races on because of the several spots along the course for speeding up and slowing down. As this race is held in traditionally hot summer weather, the teams must be careful about how much the conditions affect their cars’ brakes. In addition, the course isn’t that wide, so Motegi is also known for being a tough one to pass on. 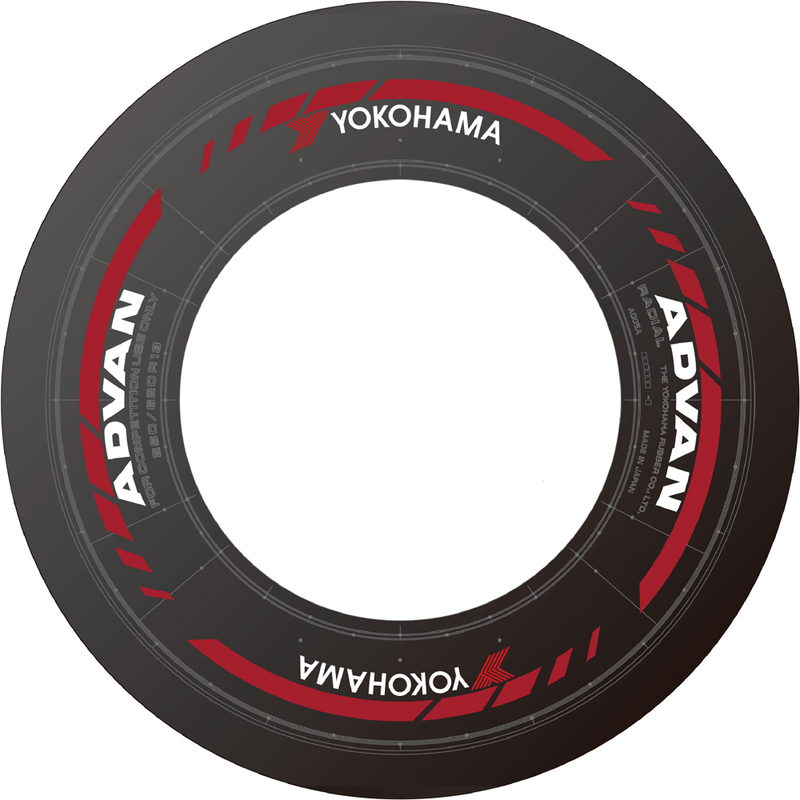 In order to add some additional spice to the race, as was the case last year, Yokohama Rubber is introducing new soft tires to go along with the medium spec tires. 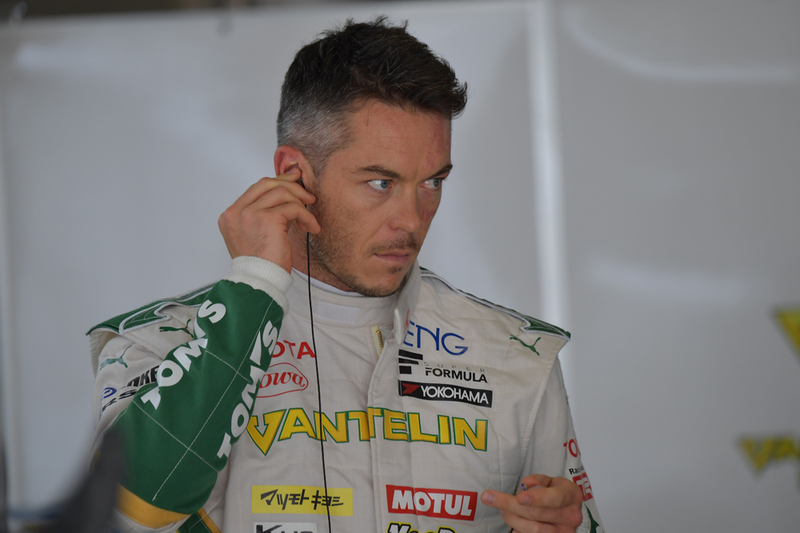 New tires were used in several tests in the first half of the season and the softer type was selected for use. They are said to have even more grip than those of last season but have a considerably shorter life. The track at Motegi is smooth to begin with, and considering the fact that Friday during the free practice will be the first time the drivers will see the new tires, quickly finding the sweet spot and making the best use of them should play a big part in the overall scheme of things. 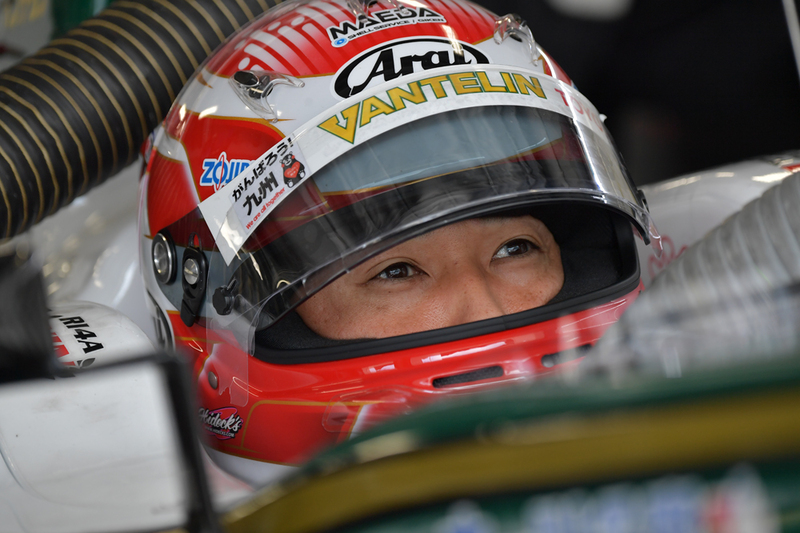 Last season, Yuhi Sekiguchi went through Qualifying session 1 using only medium tires. 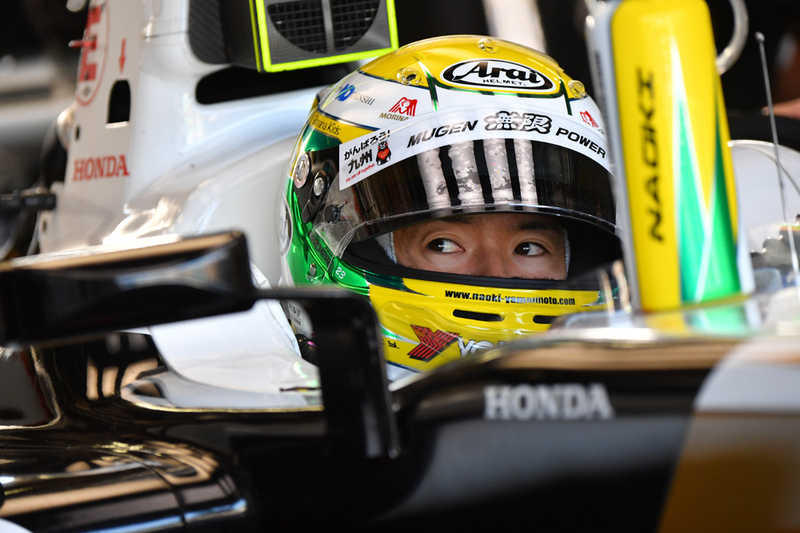 He left the two sets of soft tires for Q2 and Q3, which helped him to capture pole position. Depending on how much of a time difference is seen between the medium and the new soft tires, it is not a far stretch to say that medium tires may be used in Q1 by some of the teams that have confidence in making it through to Q2. Most of the drivers tend to try to record their fast lap at the same time as the other drivers do in Q1, so traffic could be problematic. At any rate, which team will have on what tires when they do their fast lap will be one of the main points of interest in the Qualifying session. If the conditions for the race are dry, there will be a mandatory tire change. As stated above, none of the teams really know what type of life they can get out of the soft tires, and what kind of times they can record. Which tires the teams begin the race on, and the timing they come into the pit will be yet another focal point of the race. If a team is at the back of the starting grid, coming in early for fuel (as the full race can’t be run on just one tank of fuel) and beginning the race with soft tires on may be the highest probability. On the other hand, if a team begins at the front part of the grid, running on medium tires and coming in for fuel as the car gets lighter and then changing to soft tires looks like a good choice, at least on paper. On the other hand, starting out with soft tires on and trying to pass at the beginning of the race is yet another possible strategy. ITOCHU ENEX TEAM IMPUL and VANTELIN TEAM TOM’S are always tough at this venue. 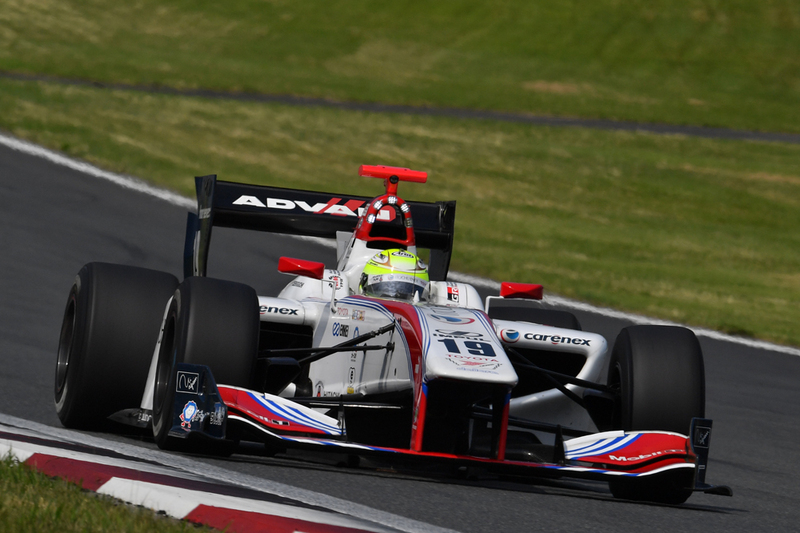 Sekiguchi and his team (IMPUL) won last season, but these two teams have battled it out at this circuit over the years. SUNOCO TEAM LEMANS is yet another team that has raced well at Motegi. 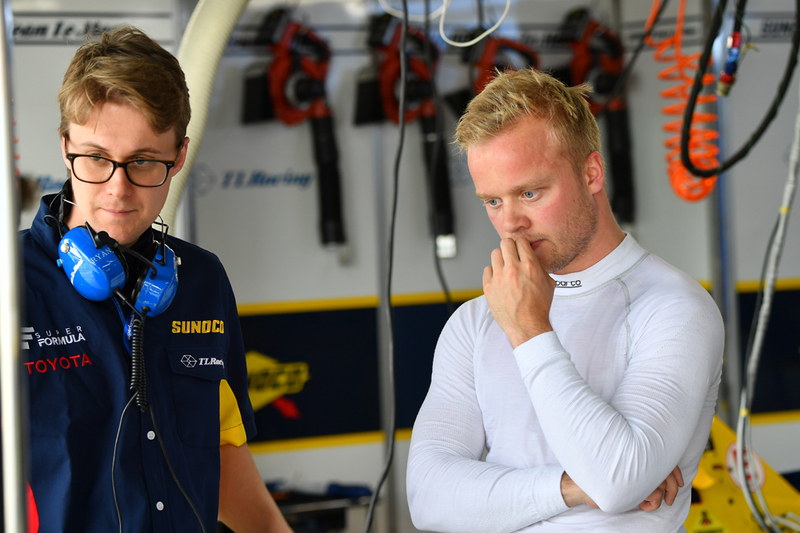 And now with Felix Rosenqvist, who made his first visit to the podium in Super Formula last race at Fuji Speedway behind the wheel, expectations for that team are high. P.MU/CERUMO・INGING have also posted solid results at this circuit, too. 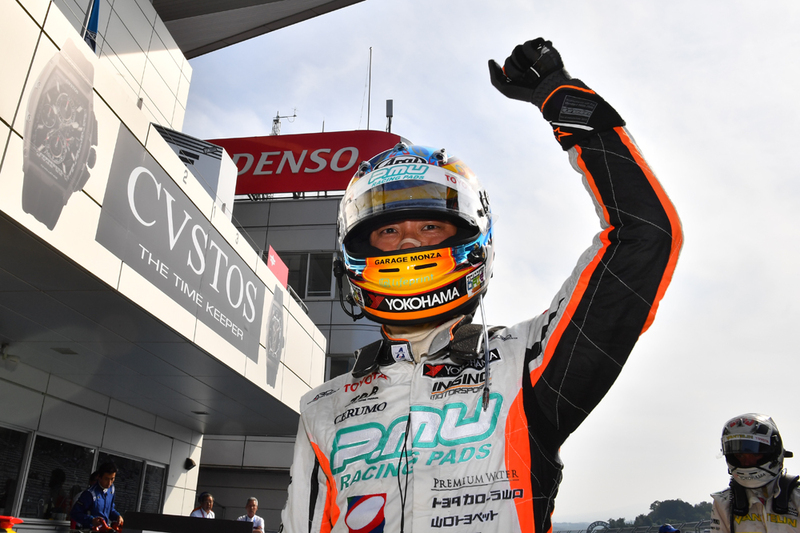 Hiroaki Ishiura won Round 3 at Fuji, and is now at the top of the driver’s rankings. His teammate Yuji Kunimoto ran into some unfortunate trouble in Round 3, but all eyes will be on both of these drivers this round. There are also high hopes for a victory from Honda engine car drivers Pierre Gasly and Naoki Yamamoto (both of TEAM MUGEN), who have raced solid thus far this season—especially considering this is their home course. 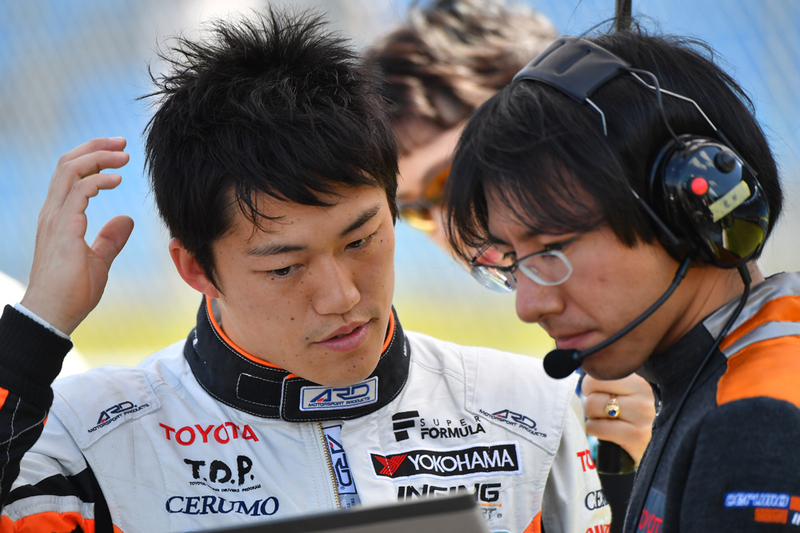 Tomoki Nojiri, who recently recorded a pole-to-win in a separate category and TCS NAKAJIMA RACINNG are good here, too.